The Federal Government has rejected the N22,500 minimum wage proposed by the Nigeria Governorsâ€™ Forum, NGF. 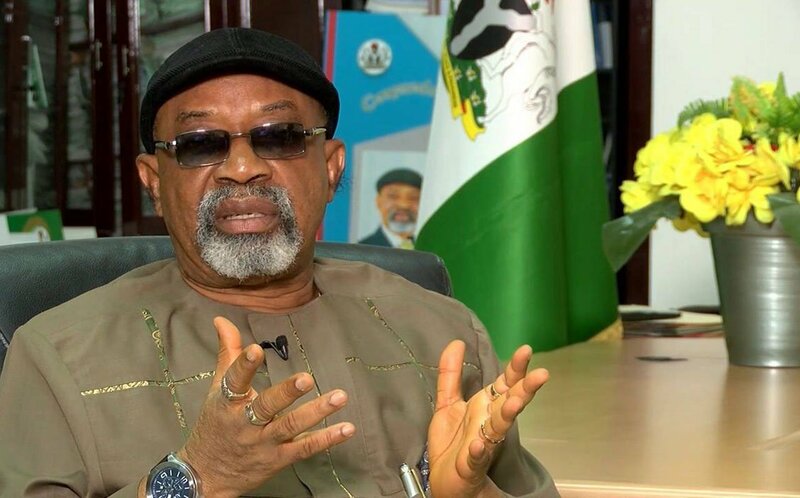 The Minister of Labour and Employment, Chris Ngige, stated that the federal government is not in support of the amount pledged by the governors. Ngige made the stance of the Federal Government known during Channels Televisionâ€™s Sunrise Daily programme. According to him, the governors have not done enough regarding workersâ€™ new wage. He said, â€œThe governors have not even done enough. The NGF had on Tuesday agreed to pay a national minimum wage of N22,500. The Chairman of the Forum, Governor Abdulâ€™aziz Yari of Zamfara State told newsmen that the decision was arrived at after a briefing from the forumâ€™s representatives at the Tripartite Committee on Tuesday night.